What is the Torch Run ? Carrie Gouthro has worked for Correctional Service of Canada (CSC) for 22 years and has been involved in the Ontario Law Enforcement Torch Run (OLETR) for the same amount of time. The LETR is the world’s largest public awareness and grassroots fundraising organization for Special Olympics. The Torch Run is the most well-known event hosted by the organization, and that’s how Carrie became aware of the organization in 1997. Her journey with the Torch Run started then, after a friend encouraged her to attend. The OLETR engages law enforcement officers worldwide, championing acceptance and inclusion for people with intellectual disabilities, starting first with their own communities. 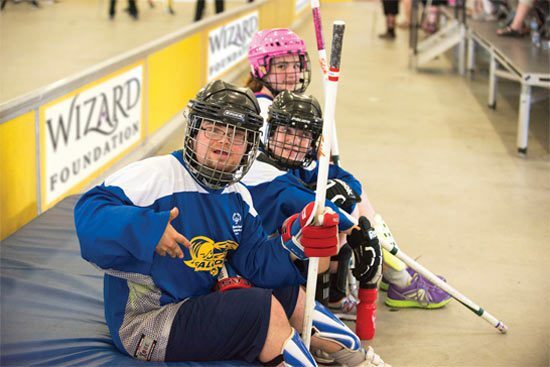 Through the partnership of LETR and Special Olympics, athletes are given the opportunity to empower and transform themselves, their communities and the world. LETR is changing the future for people with intellectual disabilities and lighting the way for acceptance and inclusion. In 1998, one year after participating in the Torch Run, Carrie became a local/area coordinator for the city of Guelph. Carrie became a Zone Coordinator about 15 years ago, and has remained in that position ever since. The job includes coordinating and participating in many local runs, selling t-shirts and organizing various fundraising activities. “I have sold thousands of CSC Hero Bears over the years and was involved in the Spring Games in Guelph, in 2016, the largest Spring Games in the history of Special Olympics,” she explained. Law enforcement members and Special Olympics athletes carry the “Flame of Hope” into the Opening Ceremony of local competitions and into Special Olympics Provincial, National, Regional and World Games, uniting communities around the globe. 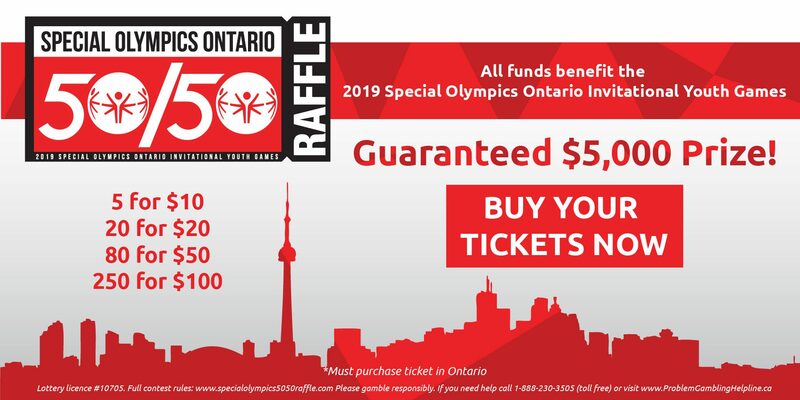 Carrie added that all funds raised are directed into program support that directly affects all community Special Olympic Ontario programs. Carrie will be representing CSC and the OLETR by running in the National Games Torch Run in Antigonish, Nova Scotia, where the National Games will run from July 31 to August 4, 2018. The games will include nine summer sports: athletics, basketball, bocce, golf, powerlifting, rhythmic gymnastics, soccer, softball and swimming. “I am proud to represent the Guelph parole office, CSC at large, and the OLETR community in this exciting event,” Carrie said. Thank you for representing CSC in the community, Carrie. Keep up the great work, and good luck!